The Napanee and District Curling Club held its inaugural Sticks and Stones Bonspiel last weekend and it was great fun. Thanks to convenor Heather Ramshaw eight teams were wined and dined while playing two games in a point bonspiel with normal curling rules but all 32 curlers had to deliver with a ‘stick’. The Eleanor Ramshaw Memorial Trophy was presented by Chris Ramshaw to the team with the highest points after two games and the inaugural winners were Sandy Eastlake, Nancy Wilkie, Tom Ayling and Lynn Austin. Also winning two games was the team of Heather Ramshaw, Christine Perry, Kim Dickson and Linda Perry. The teams of Don and Deb Currier, Glenn Goodman, Cathy Howard and Steve Eastlake, Doug Pennell, Max Bishop, Robert and Hough tied for third and fourth. Heather thanked the kitchen staff, the bar staff, the ice staff and her sponsors Chris Ramshaw and Playground Licensed Childcare (Christine Perry). 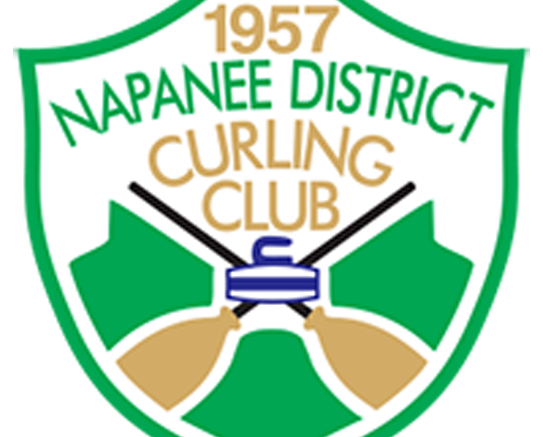 NDCC’s league directors are starting to compile a list of curlers for the second draw so anyone who wishes to curl in a league they don’t curl in now, or interested in joining for the second half of the season should contact the league director.